Travel to Armenia is truly a voyage of discovery. Stunning landscapes, delicious food, and warm and welcoming people will delight any visitor to this unique country. According to ancient Armenian wisdom, “you are as many a person as languages you know”. No greater truth can be spoken of this tiny, landlocked nation that has withstood the test of time. With roots that trace as far back as the Hittites, Armenia has been a satrap of almost every great empire in Eurasia! 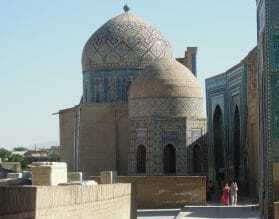 Belief in the ancient Indo-Aryan pantheon, evolved into Zoroastrianism. 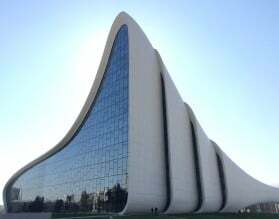 Christianity came much later and even today, the Armenian Church exists as a result of the native diaspora in many parts of the world. Ruggedly beautiful, autumn is the most beautiful season, when a layer of color softens the jagged edges of the Armenian landscape. Mountainous, with gushing streams, Armenia has been immortalized as the site of Mount Ararat, now in Turkey. 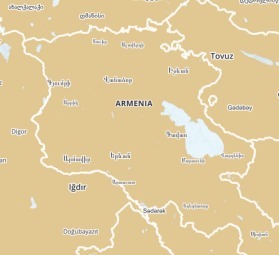 In fact, the name Armenia, is a derivation of Hayastan, a name derived from Hayk, one of the descendants of Noah. 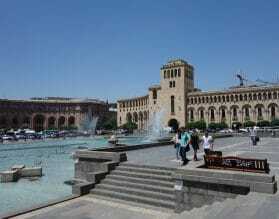 Explore Yerevan, the quaint and ancient capital, as well as the mysteries of the surrounding countryside. 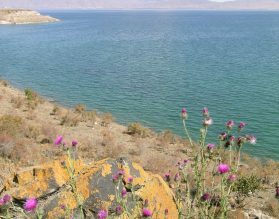 A visit to Lake Sevan is a must, as is a tasting of the famed local Armenian cognac. Uncover the hidden depths of this beautiful and unknown land with Exeter International’s expert guides. 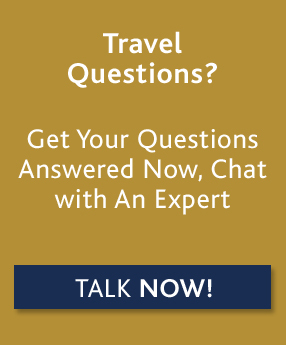 For custom luxury travel and tours to Armenia, please contact one of our travel experts, or read on below for more information about where to go and when, along with our Insider's Guide. The best time to visit Armenia is April, May, June and September. July and August can be very hot and winters are harsh with temperatures dropping sharply. 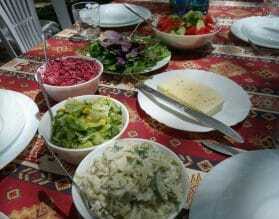 Yerevan is a modern capital with a buzzing cafe culture. Key highlights include the Erebuni Fortress and Museum, the colorful local market, the Cathedral of St. Gregory, Zvartnots Temple located at the heart of the Armenian Orthodox Church, the genocide memorial and the national Gallery of Armenia. A day trip out of town will take you to the astonishing pagan temple at Garni, and the UNESCO Geghard monastery. To the south and east of the city is Kotayk offering wonderful views of Mt. 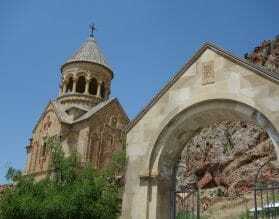 Ararat (in Turkey – border crossings are not possible), wine tasting at Areni and the peaceful setting of Noravank, possibly the most beautiful monastery in Armenia. Also in this area is the mythical sounding Karahunj with a Stonehenge like monument that dates back 7,500 years, therefore out-dating Britain’s Stonehenge by some 3,000 years! The lush green mountains of Dilijan are the reason this area is known as the Switzerland of Armenia. This is the perfect place to overnight before or after visiting Lori, the region that has two of Armenia’s most beautiful monasteries, the Sanahin and Haghpat Monasteries. Both are UNESCO World Heritage sites. Our team of travel experts can customize a unique program for you for travel in Armenia based on your exact preferences and interests. 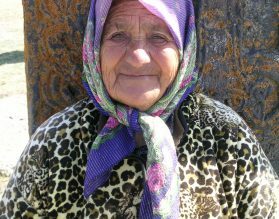 Armenia is featured in our Exeter Explorer small group tour of the Caucasus region – Armenia, Georgia and Azerbaijan in September 2017. Enjoy traveling with a group of like-minded people. Armenia, Georgia and Azerbaijan perfectly complement each other and we can customize a vacation to the Caucasus region just for you, based on our Ultimate Caucasus itinerary. Enjoy delicious specialties using fresh local produce such as pomegranate and grape leaves accompanied by local wines and cognac. 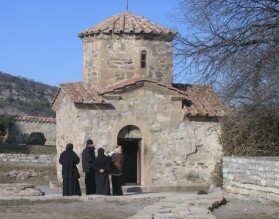 Explore the monasteries of the first nation to adopt Christianity. Immerse yourself in stunning landscapes. From the mountains of the old Caravanserai to Lake Sevan and the greenery of Dilijan.